People who find it difficult to lose weight may find the problem lays within their gut. Differing types of microbes living within the digestive system may make it easier for some people to drop pounds than others, according to a preliminary study conducted by the Mayo Clinic. 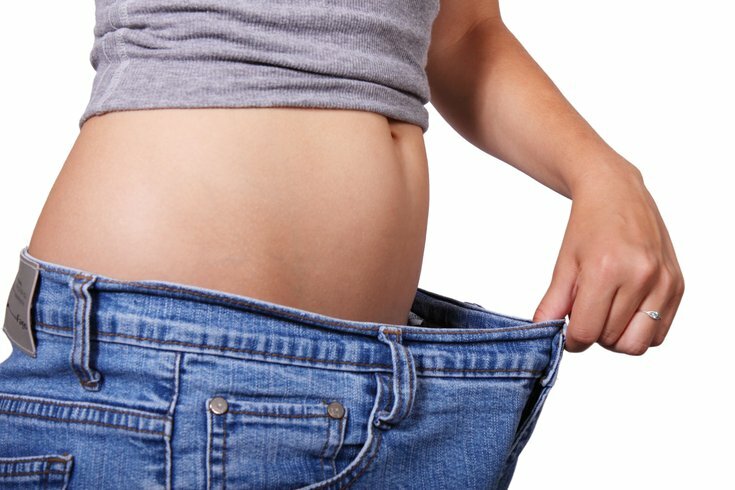 Researchers found that people who achieved successful weight loss in their study had a different type of bacterium than those who struggled to shed pounds. A bacterium known as phascolarctobacterium was found in the stool samples of people who lost weight. By contrast, the bacterium dialister was found in the samples of people who could not easily drop weight. Their findings suggest that gut bacteria may prevent some people from losing weight – even if they're following strict diet and exercise regimens. "Gut bacteria have the capacity to break down complex food particles, which provides us with additional energy," said Dr. Vandana Nehra, a Mayor Clinic gastroenterologist who co-authored the study. "And this is normally good for us. However, for some individuals trying to lose weight, this process may become a hindrance." As part of the study, researchers collected the stool samples of 26 people who signed up for the Mayo Clinic Obesity Treatment Research program in August and September 2013. They deemed successful weight loss as dropping at least five percent of baseline weight following a three-month regime. Researchers stressed that more studies are necessary to confirm the role of bacteria in weight loss, noting the small sample size of their study.